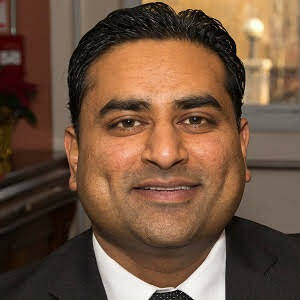 Pritesh Patel – Accurate (Peel) Appraisals Inc.
Pritesh Patel attended the University of Toronto and graduated with an Honours Bachelor of Science degree. He joined Accurate (Peel) Appraisals Inc. in the summer of 2006 and has since completed well over 2500 residential appraisals across the GTA. Over the past 7 years he has gained valuable experience in the valuation of all types of residential properties with considerable experience in the valuation of rural residential properties. He is in the advanced stages of achieving the CRA designation with the Appraisal Institute of Canada. Fluent in Gujarati.